This month, we offer an instant opportunity to take action to save babies from abortion: The U.S. House of Representatives will vote on the Pain Capable Unborn Child Protection Act this week. We urge you to contact your Congressman or woman to support the bill. Please read our Action Center section below to learn how to contact them. Believe it or not, the inundation of communication can still make a difference. The alternative (silence) only gives a quiet nod to the enemy. We need to be steadfast in the fight for life and work to protect every baby and stop all abortion. By taking action to support this bill, it will move us further along the path to claim victory over abortion. You may be wondering, "Why does the bill focus on stopping abortion at 20 weeks?" Well, research shows that by that point, babies feel excruciating pain during an abortion. The babies are human beings who deserve protection. Yes, they are unborn Americans and we need to be their voice. So, yes, this bill is important. And, yes, you can make a difference. Never forget: God sees you take action and His reaction is the most important. Therefore, no matter what, action must be taken to save His creation: unborn babies. Please read this edition and learn more about the Pain-Capable Unborn Child Protection Act in an article by Fr. Frank Pavone called They Feel Pain; Let's Protect Them. Let's unite, pray, and work hard to end abortion. 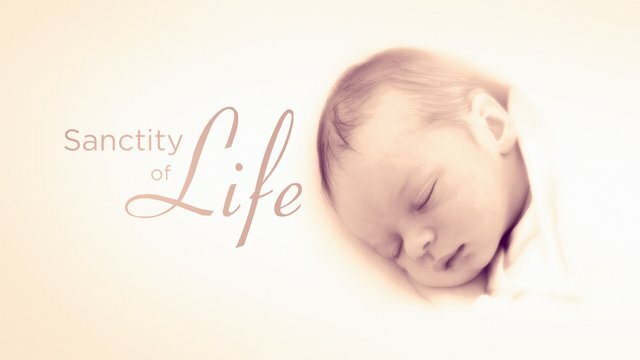 Remember, every life is a gift and together we can be vessels to defend life. God gave you life. Now, He has given you a voice to cry out for the babies whose lives are threatened. Cry out in prayer and in constructive action. When you call, you could say something like: "Hello, my name is -----. I'm calling to urge my Congressman to vote for H.R. 36, the Pain-Capable Unborn Child Protection Act. 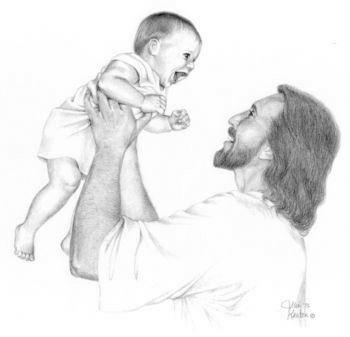 Please protect innocent life and give unborn Americans the right to life." We need to be steadfast in the fight for life and work to protect every baby and stop all abortion. By taking action to support this bill, we will move further along the path to total victory over abortion. **Listen to Fr. Pavone read this article here. Historic legislation, focusing on the pain children feel when they are killed in the womb by abortion, will be voted on in the US House of Representatives this week, possibly on the second anniversary (May 13) of the conviction of abortionist Kermit Gosnell. His trial raised the public's awareness of late term abortion. The measure is called the "Pain Capable Unborn Child Protection Act" (H.R. 36), and says that from the point of 20 weeks of development forward, children in the womb may not be killed by abortion. These children do feel pain, and protecting children from pain is a good motive for the state to protect them from abortion. Consider the fact that, not so long ago, it was thought that newborns could not feel pain. Surgery was carried out on newborn and premature infants with minimal or no anesthesia. But since 1986, this practice has been unacceptable, and it is recognized that they can experience severe pain. Pain cannot be measured directly. The unborn child cannot say "Ouch!" What has to be examined instead are things like stress reactions, measured by the release of certain hormones in the blood, and the presence of the various anatomical structures necessary for the transmission and perception of pain. Studies have shown various hormonal reactions as well as "full body response," when the whole body reacts to a painful stimulus rather than just one part of the body as would happen with a reflex. Moreover, the unborn child at this stage has the three key elements needed for pain perception: the pain sensors throughout the body, the thalamus of the brain, and the nerve pathways connecting the two, via the spinal cord. The cerebral cortex of the brain is not necessary in order to feel pain. Moreover, the unborn may actually feel more pain than the adult because there is evidence that the mechanisms that inhibit pain seem to develop after those that enable the perception of pain. And these are the things we need to talk about when discussing this legislation with family, friends, church leaders, and coworkers. Don't talk so much about a "limit" or "restriction on abortion," as valid as that is. Talk about the reality that these babies feel pain. Most people who oppose banning abortion nevertheless also care about protecting babies from pain. Now President Obama, because of his own positions and because of the obsession that the Democratic Party has with permitting the killing of children in the womb, would veto this legislation if it came to his desk. But we will have a president in the White House before long who will sign this legislation. And the process must start now, just as the process to protect children from partial-birth abortion started under the Democratic pro-abortion president Bill Clinton. This will be a multi-Congress effort. The debates have to be held, positions and arguments have to be developed, legislators have to go on record, and the public has to be educated. Moreover, a legislator's position on such a bill should be an election issue if he or she is running for office in 2016. From a moral dimension, every abortion is equally wrong, though the wrongness of every abortion is not equally evident to the public. Our goal is to protect every child, but if the legislative will is not present to protect all the children now, it is not only morally permissible but morally obligatory to do everything we can to protect the children that the legislative body is willing to protect at the present time. Some people mistakenly think that because this law does not protect every child now, that we should not be in favor of it. They mistakenly think we are guilty for not doing what we cannot do. But that is not true. We become guilty, instead, for not doing what we can do, and this bill, when it becomes law, could in fact save approximately 18,000 lives a year in America. "The culture of death, including the abortion industrial complex, tries to move forward on euphemisms of language. But this much should be abundantly clear: If a baby is ever a baby, it's always a baby, and never under any circumstances anything less." We're honored that Fr. 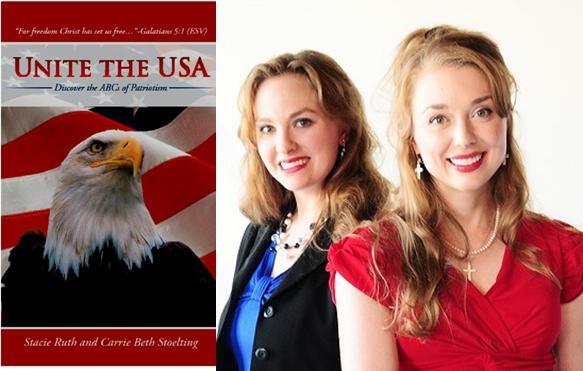 Frank Pavone, one of America's leading pro-life leaders, has endorsed our book, Unite the USA. Order it here today! George Clymer (March 16, 1739 - January 23, 1813) was one of our Founding Fathers. He was among the first Patriots to advocate complete independence from England. As a Pennsylvania representative, George Clymer signed both the Declaration of Independence and the U.S. Constitution. (He was one of five men to hold that distinction.) 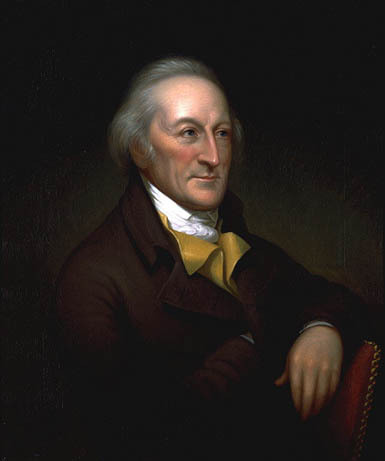 Clymer attended the Continental Congress and he served in government office until the end of his life. Note: Clymer, Indiana County, Pennsylvania was named in his honor. Fr. Frank Pavone is one of the most prominent pro-life leaders in the world. Originally from New York, he was ordained in 1988 by Cardinal John O'Connor. He is a priest of the Amarillo Diocese and serves full-time in pro-life leadership with his bishop's permission. 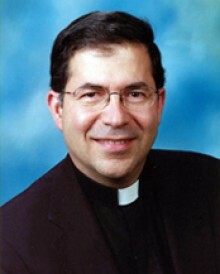 In 1993 he became National Director of Priests for Life. He is also the President of the National Pro-life Religious Council, and the National Pastoral Director of the Silent No More Awareness Campaign and of Rachel's Vineyard, the world's largest ministry of healing after abortion. He travels throughout the country, to an average of four states every week, preaching and teaching against abortion. He produces programs regularly for religious and secular radio and television networks. He was asked by Mother Teresa to speak in India on the life issues, and has addressed the pro-life caucus of the United States House of Representatives. The Vatican appointed him to the Pontifical Council for the Family, which coordinates the pro-life activities of the Catholic Church. He also serves as a member of the Vatican's Pontifical Academy for Life. He was present at the bedside of Terri Schiavo as she was dying and was an outspoken advocate for her life. He was invited by members of the Class of 2009 at Notre Dame to lead an alternate commencement ceremony for those students who refused to attend the ceremony in which President Obama was honored. Fr. Frank was invited by members of Congress to preach at the prayer service they had in the Capitol just prior to the vote on health care reform. He received the "Proudly Pro-life Award" by the National Right to Life Committee, and numerous other pro-life awards and honorary doctorates. He is the author of two books,	Ending Abortion, Not Just Fighting It, and Pro-life Reflections for Every Day. Norma McCorvey, the "Jane Roe" of the Supreme Court's Roe vs. Wade abortion decision, called Fr. Frank "the catalyst that brought me into the Catholic Church."